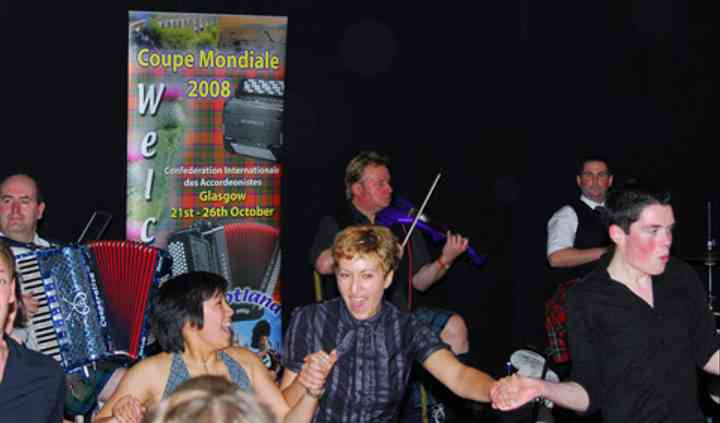 Based in Renfrew, Renfrewshire, The Gary Blair Ceilidh Band are described as "The Godfather of Ceilidh Bands" in the world of ceilidh bands. 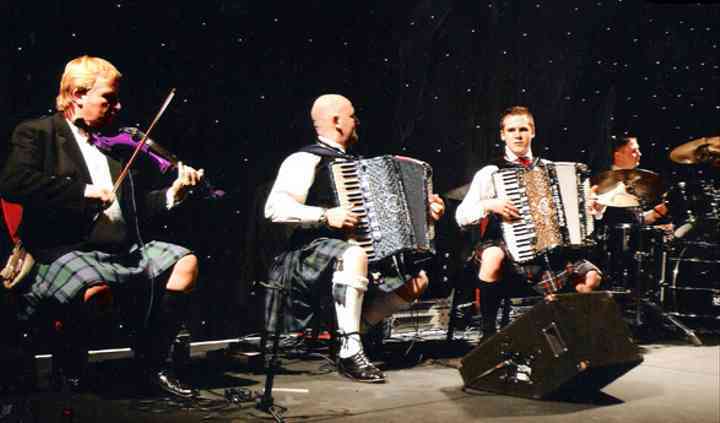 Highly experienced with world class musicianship they know the importance of meeting customers needs they base what they do on full customer satisfaction. They guarantee you will not be disappointed! With over 30 years of experience and have played all over the world. 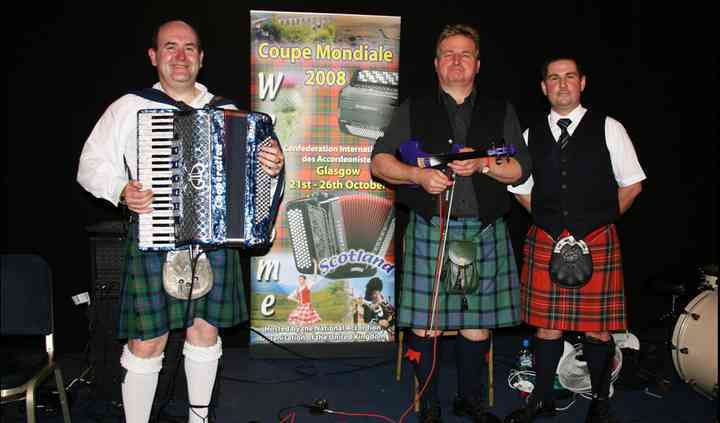 They have performed at The Cannes Film festival, British BAFTA awards, Scottish BAFTA awards, T in the Park, Stirling Castle Hogmanay, George Square Hogmanay, Glasgow year of Culture party and many more venues throughout the world. Apart from covering weddings they also cover everything from parties to social nights and corporate events. 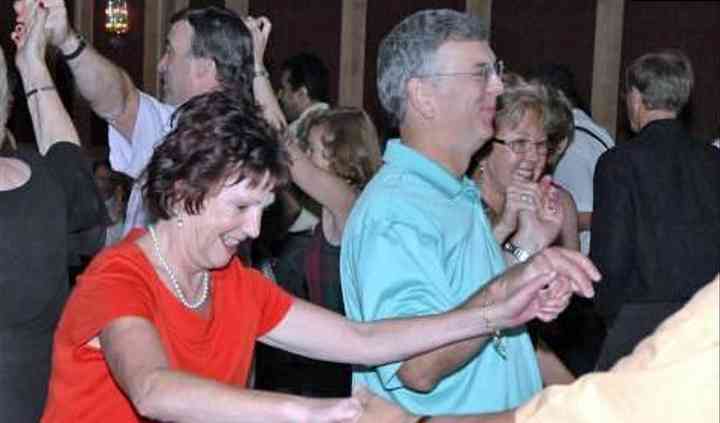 A Disco package is also available with a vast array of music to suit every taste.